In an effort to keep abreast of current technology, I own a couple of domain names related to my blog address. Oh, I haven't quite figured out what to do with them, but they're mine. All but one... THE one. You can guess which one it is. 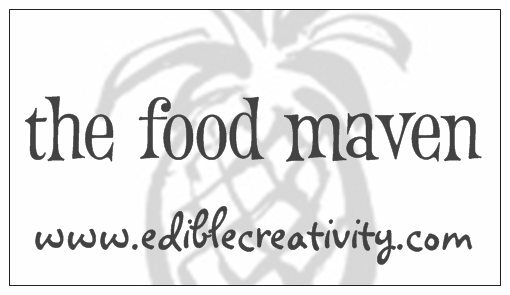 Yep, thefoodmaven.com. 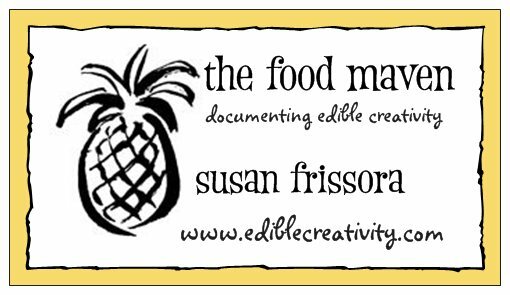 I know you'll be as shocked as I was to hear that someone else is the REAL Food Maven. The jig is up, folks. You now know that I am a fraud or at best only a junior maven. 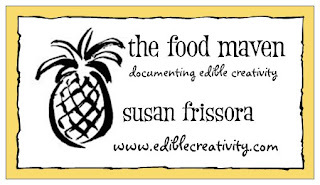 Trying to size up my competition and see if there might be a time when the other Food Maven might give up the coveted web address, I googled thefoodmaven.com. Lo and behold... guess what I discovered? He's a man! I guess I never thought as a maven as a masculine title, but apparently Arthur Schwartz bills himself as The Food Maven, so there you have it. He has several other nicknames besides The Food Maven... how many can one person need? 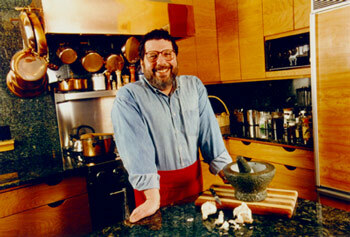 He has a long resume, quite a few book titles to his credit, a radio program, teaches cooking in the United States and Italy, and is a former food editor of the New York Daily News. Maybe I can just have him adopt me, teach me what he knows, then leave me his empire when he's gone... we wouldn't even have to change the name.